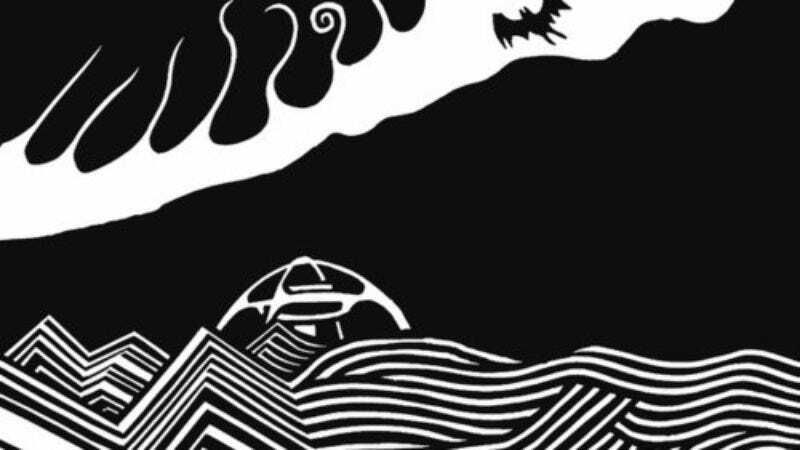 Thom Yorke released a new track to iTunes this morning—out of nowhere, as he is wont to do. “Default” was recorded with his non-Radiohead band, Atoms For Peace, which also includes Red Hot Chili Peppers' Flea and producer Nigel Godrich. The track’s available for purchase online now, while XL Recordings is also releasing a hard-copy version to stores on Sept. 10. “Default” sounds about like what modern-era Yorke fans would expect, with plenty of clicks and bleeps complemented by Yorke’s warbling whispers echoing into the audio darkness. It’s not embeddable anywhere on the web yet, you can stream it now over at We All Want Someone To Shout For.